It doesn’t matter if you are moving to another part of the country or visiting a classic car show, chances are that you won’t drive your vintage car. With every mile adding up, not to mention the risk of accident or maintenance issues, driving your classic car is a risky affair. No matter how much you enjoy inspiring awe with the old Detroit V8 rumble, transporting a vintage car is always a better alternative. Whichever option you choose, there are things you should know about transporting a classic car safely. You expect your vehicle to reach the destination in the same condition you trusted it to the shipping company in. Take time and photograph your car in detail from every angle to document any existing damage and follow up with notes of any mechanical issues. The transportation company will present you with their condition report. Read it carefully before signing. Safety wise, many shipping companies will require that your vehicle’s tank is not more than ¼ full before they load it for shipping. Plan ahead and either drive your car around before it’s shipped or drain the tank using a hand pump. I don’t have to tell you which method is more fun. Proceed to remove all the valuables such as stereos, vintage owner’s manuals and removable emblems. This is much easier than filing for a possible theft during shipping. Finally, take care of those pesky maintenance issues before loading your car for transport. The whole shipping process would be much smoother if you took care of those leaky fluid lines, self-deflating tyres and loose parts. You don’t want to trust just anyone with your precious four-wheeler. Doing your homework can save you a lot of headache down the road. Ask among your fellow classic car enthusiasts who have shipped their cars if they were happy with the companies they’ve used. 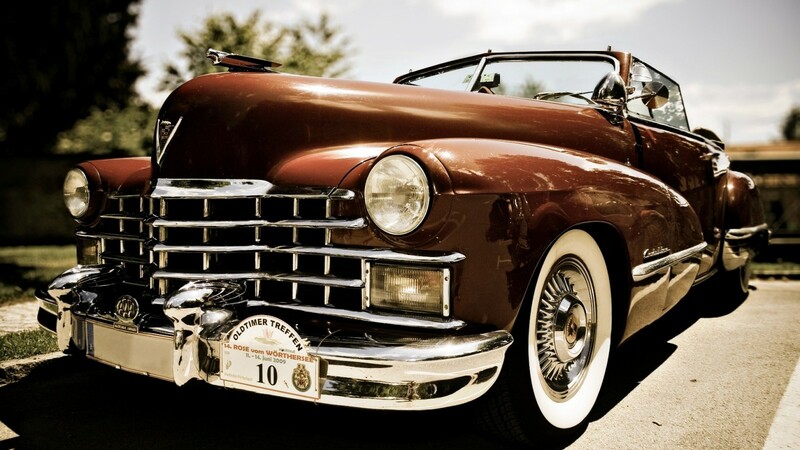 Sites like Angie’s List Classic Cars have consumer reviews of classic car transport companies. While you can use your own or a borrowed trailer and a tow truck, chances are that specialized companies like Southside Towing have much more experience in transporting prestige vehicles. Once you narrow it down to a few companies, check their safety records with the local highway patrol. What you should decide next is whether to ask for an open or enclosed trailer. An open trailer would normally be less expensive, but they offer little protection from the elements, as well as road debris and dirt. Enclosed trailers and carriers, on the other hand, provide premium protection, but often at a high price. Apart from the financial, your choice might depend on several factors, including the transporting distance, expected weather conditions and the value of your car. Still, if you have trouble choosing between the two, always go for an enclosed trailer. You can’t foresee what might happen on the road, so proper insurance is more than recommended when transporting classic cars. Once you have chosen a transportation company, ask for paper copies of their insurance information. Then contact the insurer to verify that the company’s policy is active and up to date. Don’t hesitate to ask the company representative what exactly is and what isn’t covered by their insurance in the event of damage or loss. Meanwhile, make a call to your own insurance company and check your coverage for the car during transit. This is especially important if you decide to transport your car yourself. Transporting a classic car is an operation that takes planning, preparation and a healthy amount of trust. Apart from checking all the insurance options that are available to you, always look for a reputable company that specializes in transporting valuable cars. Thank you for this information. It is really very important to find a proper transportation method to transport a vintage car and as you said driving is not an alternative. The points mention above should be considered by one while transporting a vintage car for safety purpose. 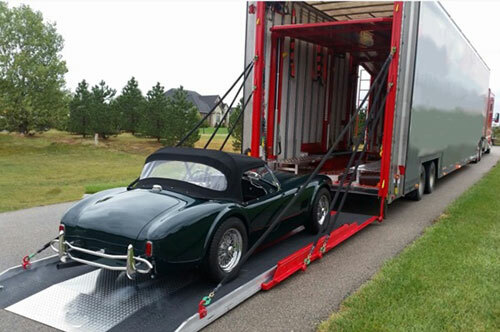 There are many auto shipping companies like We Will Transport It that provides the special transporting facilities for vintage car or one can also go with enclosed car transport as it is more safe. Selection of proper service is also necessary while transporting a car otherwise it will lead to damage and heavy loss. Finding a legally authorized company is must to avoid the legal circumstances.